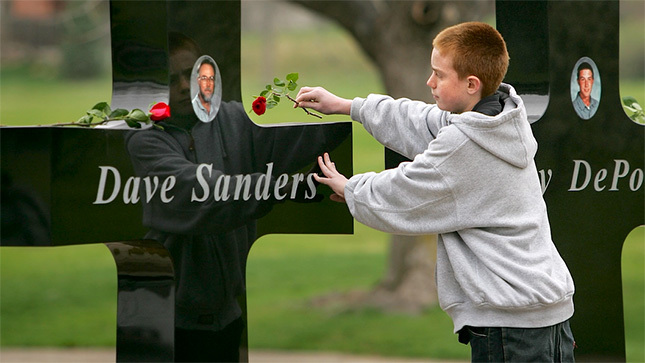 20 years later, survivors and families continue to feel the ripples of violence - but they share a message of hope. Take a journey through history, told through six objects modern people take for granted. Watch Ep. 1 now! 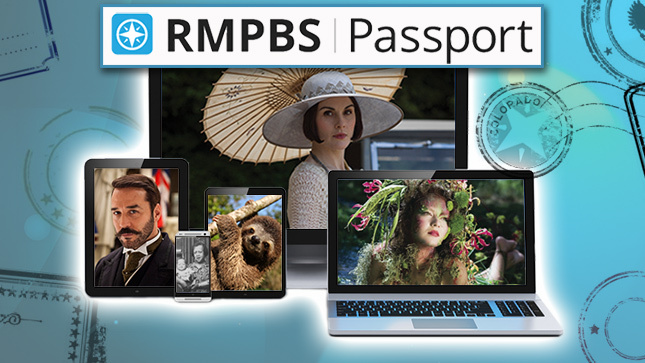 Stream all episodes starting April 14 with RMPBS Passport! 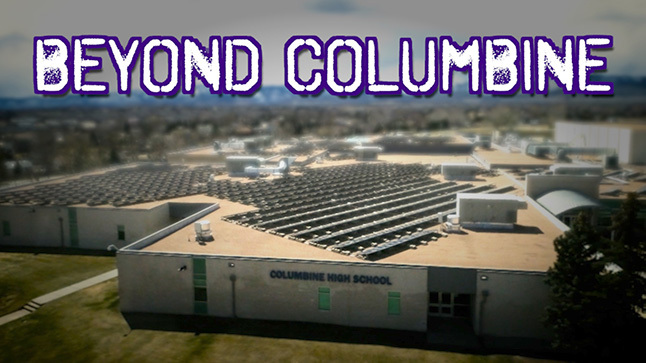 Twenty years later, we take you #BeyondColumbine. 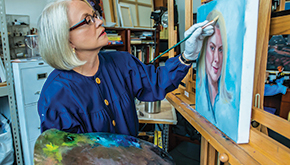 Hear directly from survivors, examine the national impact, and share your own reflections. Learn more about our new home in Arapahoe Square and read our latest capital campaign updates. Our newest member benefit gives you extended access to an on-demand library of quality public television programming. 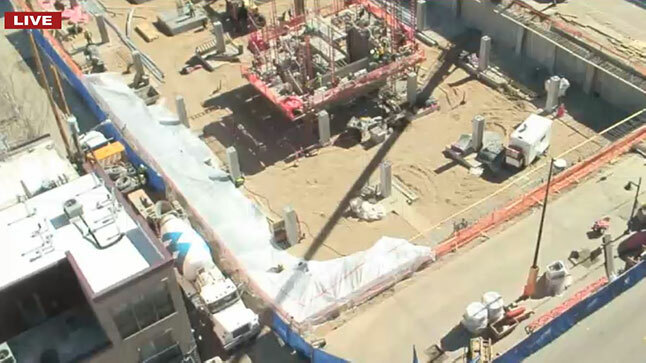 Watch our construction webcam LIVE! 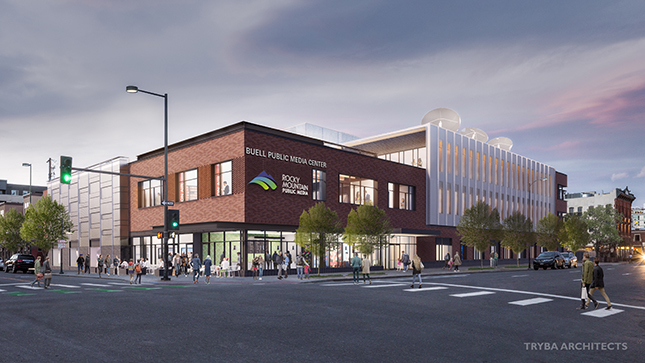 Follow progress on the new home of Rocky Mountain Public Media. Curious about Rocky Mountain Public Media's future? 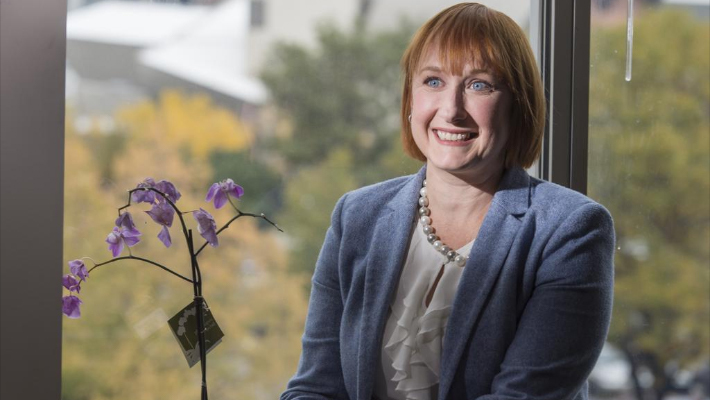 Read about our vision in this recent article in the Denver Business Journal. 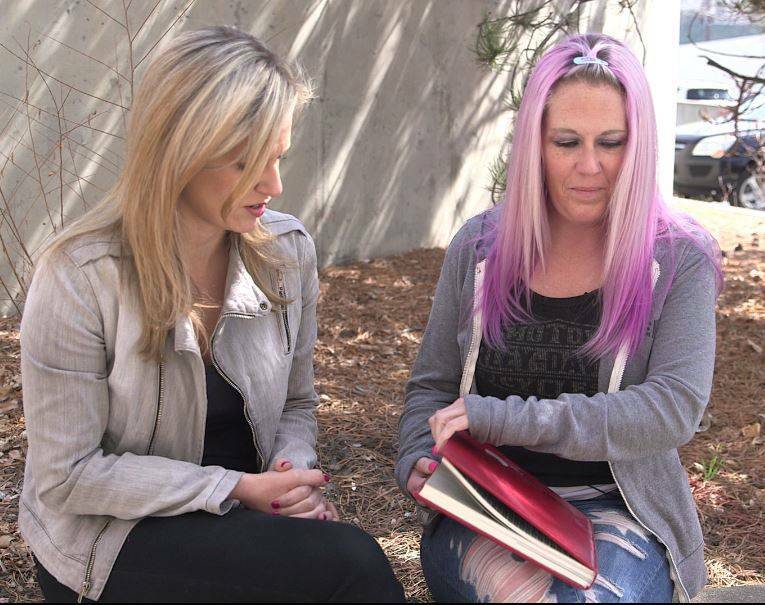 How Much Has the Book By the Mother of a Columbine Killer Raised for Charity? 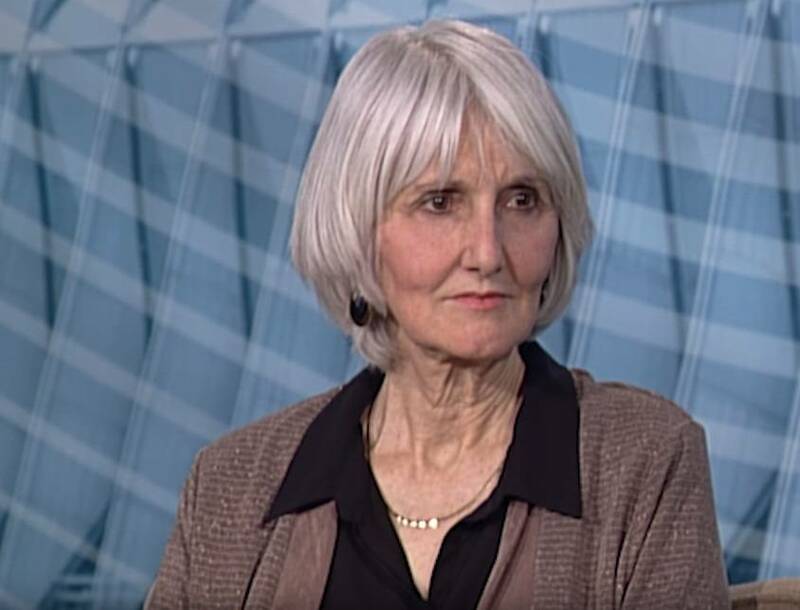 The book authored by the mother of one of the Columbine High School shooters has generated more than $400,000 in donations for mental health charities, according to records obtained by Rocky Mountain PBS. Klebold did not profit from the publication of the book, instead donating the proceeds to mental health research. A student reflects on red flags ahead of the Columbine High School shooting 1999. What are the warning signs? An expert explains what behaviors might be warning signs. Choose from a number of thank-you gifts. Listen online with our high-quality Flash player. Please consider including Rocky Mountain PBS in your future plans so generations to come can enjoy public television. Please visit the Contact Us page for additional regional information or to submit a request/question. For general inquiries please refer to our Contact Us page. Lone Bryan: 1089 Bannock Street, Denver, CO 80204, 303-620-5659, lonebryan@rmpbs.org.